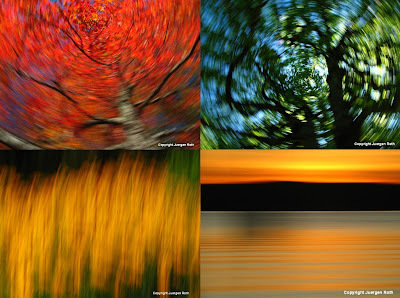 Discover Intentional Camera Movement for your photography through my article "Mastering the Art of Intentional Camera Movement" published by Apogee Photo Magazine. In the publication I discuss how to successfully capture abstract photographs, what photography subjects are best for ICM and how to set up your camera. Grab your camera, move that camera and have fun with it!